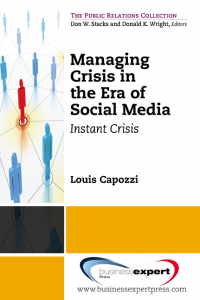 Louis Capozzi has taught courses in business, consulting, and crisis management in the graduate programs in corporate communications at both New York University and Baruch College. He previously served as chief communications officer of Aetna, and chairman of the MSL Group, one of the world’s largest public relations firms. 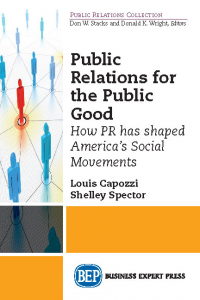 A journalism and marketing graduate from the NYU Stern School of Business, he holds an MBA from Baruch.